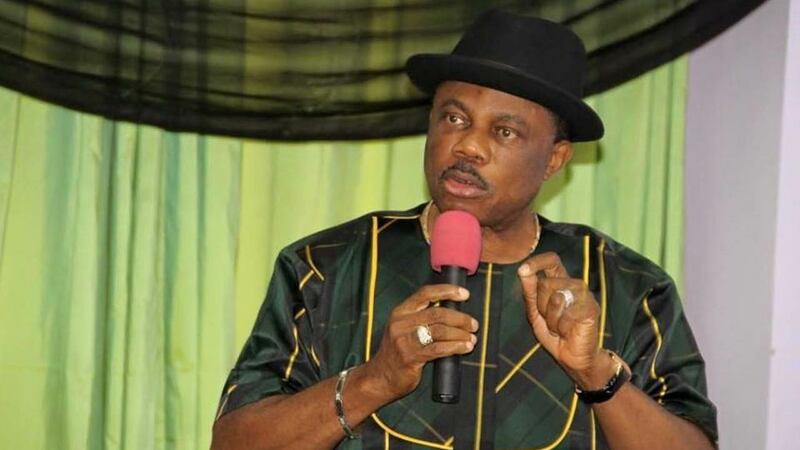 The Anambra State Government, on Tuesday, issued a stern warning against any illegal mining activities across the state. Commissioner for Environment, Beautification and Ecology in the state, Michael Okonkwo, who gave the warning during a visit to Nkwelle Coastcoal Excavation Site, also known as Millennium City in Awka, equally cautioned against indiscriminate excavation of sand at unauthorised places. During the exercise, the Commissioner, an Architect, who was accompanied by men of Nigeria Police arrested a tipper driver while others who were allegedly involved in illegal sand excavation escaped. The Commissioner explained that the aim of the campaign was to identify and seal off erosion sites to stop people from excavating sand from the areas as well as check activities of illegal miners as part of measures to check erosion devastation across the state. Arch. Okonkwo lamented that the indiscriminate mining has adversely affected some structures including fences, houses, high tension poles and exposed lands to erosion and as well rendered some people homeless. Mr. Okonkwo restated that Governor Obiano has directed the prosecution of anybody caught excavating sands and stones illegally, adding that a committee has been set up to look into mining sites and advised the general public to adhere to rules and regulations of the government. On his part, Special Assistant to Governor on Environment, Mr. Stanley Okah, noted that illegal excavation has impacted negatively on the lives of people urging miners and excavators to visit the Ministry for necessary details on mining exposition and approved mining procedures.